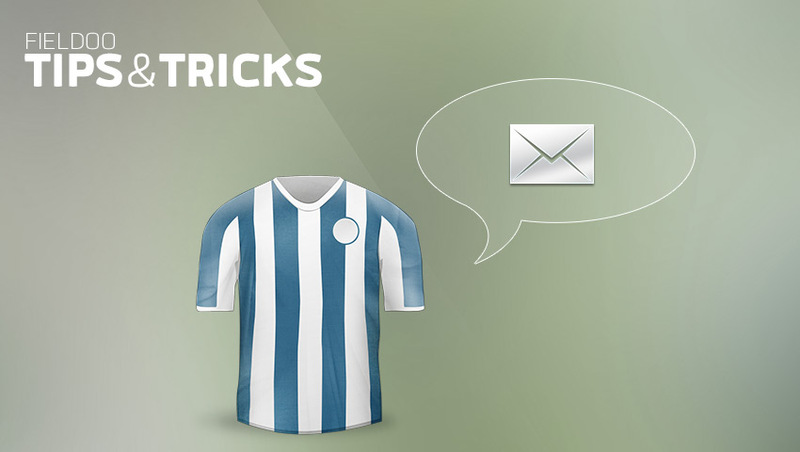 Tips & tricks and guidelines for football players on how to contact an agent through Fieldoo. The key is to get contacted by an agent or contact an agent suitable to your region of activity, your level etc. Getting contacted or finding the right contact is not a simple task, as you must take a lot of factors into account. It is hard work and it takes extra effort off the pitch, but it is an essential part of your career. Here are some guidelines to find the best possible agent or industry contact. Your Fieldoo profile is your football CV. 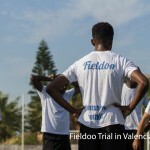 When an agent or a scout asks you for your CV you send them your Fieldoo screen name link www.fieldoo.com/yourscreenname. Complete your football CV. Agents won’t even look at an empty or half completed profile. You should always try to fully complete all aspects of your Fieldoo profile. Don’t expect to get contacted if you don’t have a profile photo or you have only entered two years of football in your career history. The most important part of your football CV is your promotional video. If you don’t have one create one immediately. Learn how. Always state your correct career information. Every good agent will double check your career data and all the information about you. Don’t lie or invent things. Know what you are looking for. If you are an upcoming player with big football dreams start by following and contacting an agent or agents from your region of activity. If you are seeking your last professional contract you should also try contacting agents from exotic football countries. All agents, scouts and clubs assess players the same way. Learn more on what agents want to see. Use Fieldoo market classifieds and apply for posts. Apply only to classifieds you fit in. Don’t apply to post searching for EU players if you are from Nigeria or Argentina. Just don’t do it! Never pay any money upfront to unknown agents, scouts or persons asking for it. Be careful, as not everybody has good intentions. Click for more info. When contacting an agent stick to the facts, be realistic and don’t make abnormal demands. If you are currently playing in the 4th division in Albania, it is difficult for you to get transferred directly to the English Premier League. Look around. 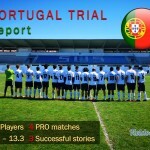 There are thousands of agent, scouts, and club representatives looking for football players on Fieldoo. Ask your Fieldoo network – friends and teammates for a recommendation.